TJ Bannister joins the Inception Sports staff. TJ played for the University of Virginia and Liberty University where he graduated with a Bachelor of Science. He had a prolific career throughout Europe and Asia where he was a league leader in points, assists, and steals. 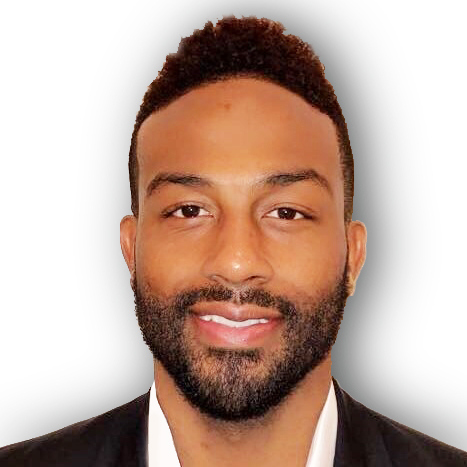 His experience and network have afforded him first-hand knowledge of the industry from a player’s perspective which he leverages to manage expectations and prepare Inception Sports clients for their transition into professional sports. Alex Johnson joins the Inception Sports staff.